​The Stigmata is a cyclocross bike deserving of the Santa Cruz name. 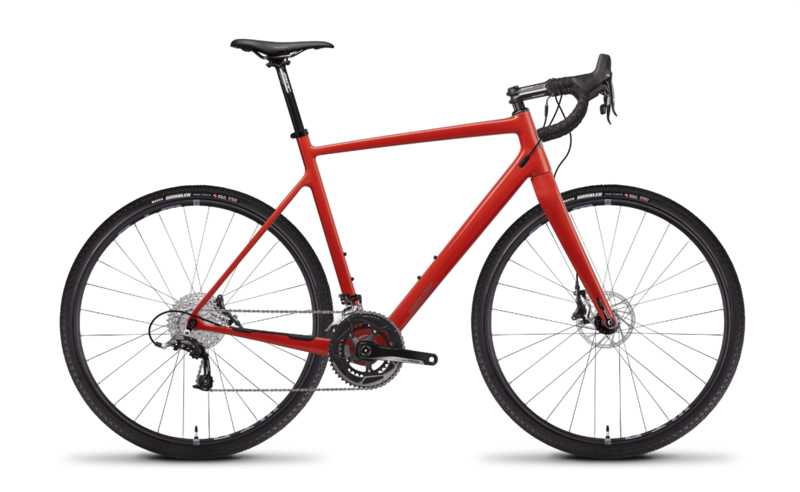 While most companies first introduced carbon fiber on their road bikes, we made mountain bikes from it to prove its strength and versatility as a material. Then we made a downhill bike. And now we’ve made a carbon Stigmata—a 'cross, gravel, just go ride bike.